Every SW18 Wandsworth Loft Conversion by Builders GB London comes with a Full 10 Year Guarantee and an Aftercare Package that gives you complete piece of mind. At Builders GB we place our clients first and are known throughout South and South West London for building some truly stunning Loft Conversions and House Extensions. Our Loft Conversions in Wandsworth are stylish, well built and include the latest products and high quality materials. 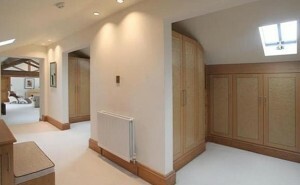 Builders GB is South London’s premier Loft Conversion specialist. We offer our services at unbeatable prices because we are one of London’s busiest construction companies. Every project in Wandsworth by Builders GB is completed within time and includes everything that is needed from drawings to completion. 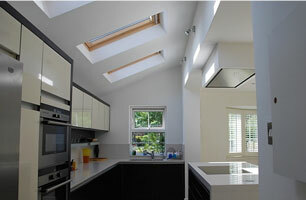 Builders GB are well known for creating the finest Loft Conversions all over London. Our professional Wandsworth Loft Conversion staff are fully trained to the highest standards in the construction industry. 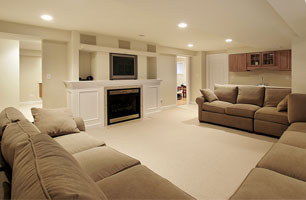 We offer much more than any other building company in London. You can be sure of receiving a service that’s made especially for you. Our aim is to make sure that you are kept fully informed and up to date with each development while we build your new Loft Conversion. Keeping you informed enables you to know every part of your new Loft Conversion project down to the last screw. Call us on 020 7205 4222 or email us at info@design-and-build.co.uk for more information. At Builders GB we work with our clients and make sure that the service we offer is informative and reliable. Keeping home owners informed helps us to provide a much better service. When we build any type of Loft Conversion in Wandsworth we try our level best to give the best possible service. Builders GB are professionals at every type of construction service and our experience gives us the ability to build high quality Loft Conversion faster and better. Unlike other Loft Conversion specialists in South West London Builders GB buy Building Materials in bulk. We control our own deliveries from our own warehouses. This lets us work faster and helps us to complete Loft Conversion projects with ease. Wandsworth has some of the highest value properties in the UK. Moving to a home within the London Borough of Wandsworth costs a lot of money. Because of easy access into the City and some excellent transport links and local schools, Wandsworth has and always will be one of the best towns within London. Having a Wandsworth Loft Conversion built is not only a good way of extending the living space within your home a Wandsworth Loft Conversion also has a huge impact on the value of your home. The property value can rise in this area by up to a staggering 20% or more depending on the style and options you wish to include in your Loft Conversion. and let Builders GB create the perfect Loft Conversion for you. 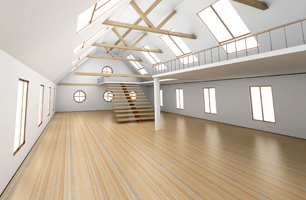 Builders GB offer the widest options for any type Wandsworth Loft Conversion. Our construction methods are very different from other Loft Conversion companies and we are known for building some of the best Loft Conversions in Wandsworth. If you need a service that is trusted, friendly and covers everything then call us and we will help to make your new Loft Conversion in the style you want and at the price you never imagined.